If you own an iPad mini for some period of time, or if you just bought this great device, you certainly want to keep it safe. The best way to protect your iPad mini is to get a case for it. No matter how powerful this tablet is, you need to keep in mind that it is not resistant to scratches, falls and knocks. 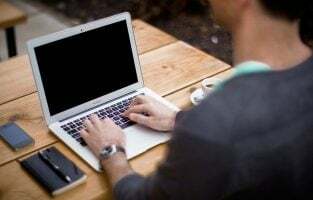 As you know, the screen is the most vulnerable part of the device, and if you drop the tablet you may expect to see a completely cracked screen or at least a scratch. 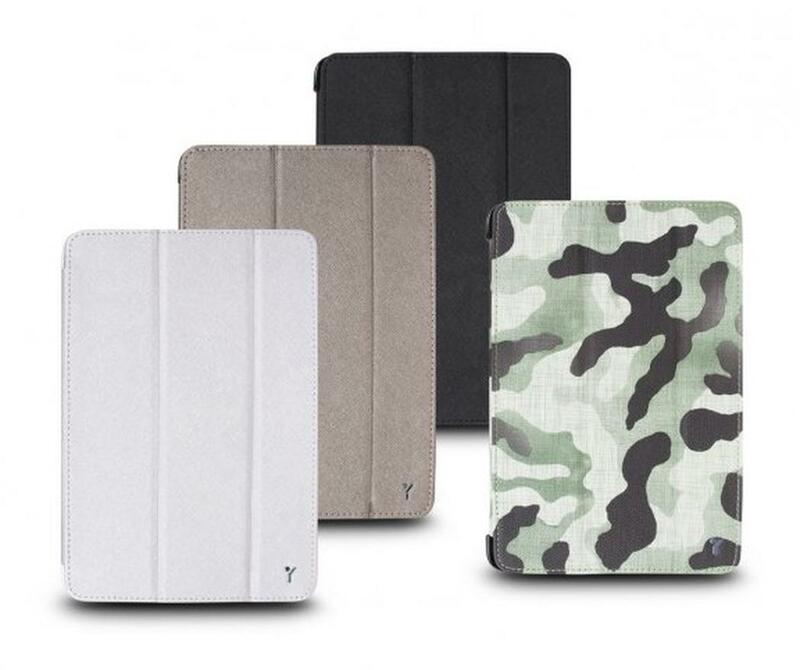 Here, we are going to share some of the best iPad mini cases and covers. The iPad Mini is a smaller variant of the popular iPad tablet from Apple. True to its name, the iPad Mini comes in a compact size that makes it easy for you to carry it with you wherever you go. You may not need a cover if you are using it at home. But, a case or cover definitely goes a long way in preventing damage to your tablet when you take it on the move. There are many options for cases and covers for you to use for your device. Some of them feature a plain design while some others come with stylish patterns. Similarly, there are different models, like hard cases, foldable covers and sleeves. Each model has its own unique feature that tends to make it outdo its counterparts. Whichever type you opt for, you must check out the features of a few cases and covers to identify which one meets your needs. Irrespective of the model, almost all models come with a reasonable price tag to meet everyone’s requirements. The following list gives you a few choices for you to get started in your hunt for the best case or cover for your iPad Mini tablet. The MAKEIT iPad Mini case has an advanced dual layer hybrid design. The inner layer is made of hard poly-carbonate that is shock absorbent. The shock absorbing design is engineered such that the shock effect is absorbed and the impact is evenly circulated or distributed into the bumper. The outer layer is designed using premium grade anti-slip silicone rubber to protect it against accidental bumps, scratches, drops and dirt. The snap-on mechanism makes it very easy to put the case on and also remove it when it is not needed. The sturdy case is very easy to take from one place to another. The form-fitting hard case has precise cutouts for accessing all the buttons, ports and cameras, as well as the speaker and microphone. 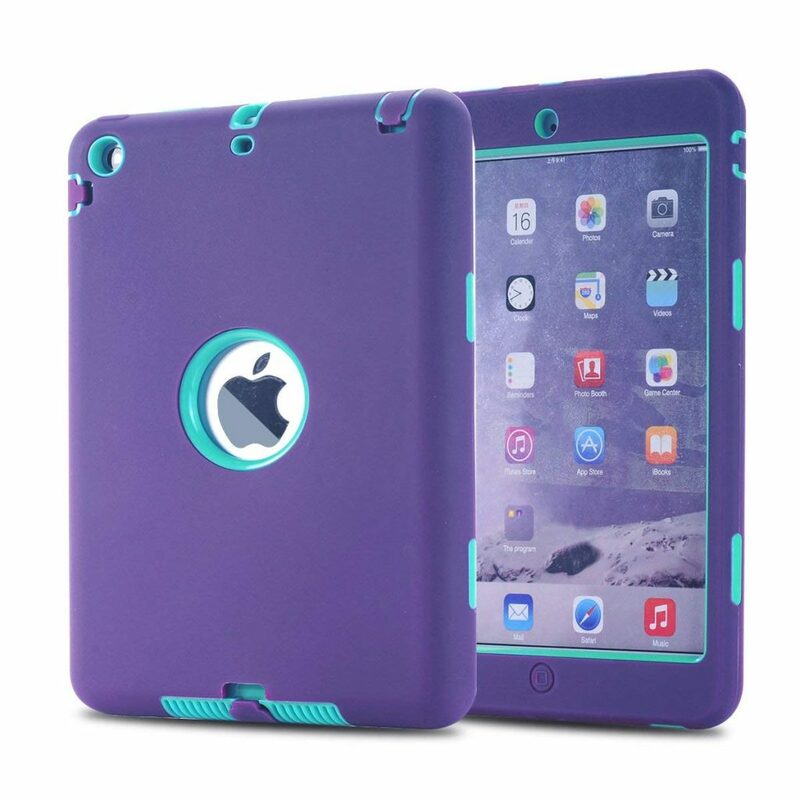 The case is available in two color and pattern variants of mint green and purple/light green. It comes along with a stylus pen from the same manufacturer and a two-year warranty. The JETech cover has a slim and lightweight design. The cover is made of a combination of polyurethane and polycarbonate. 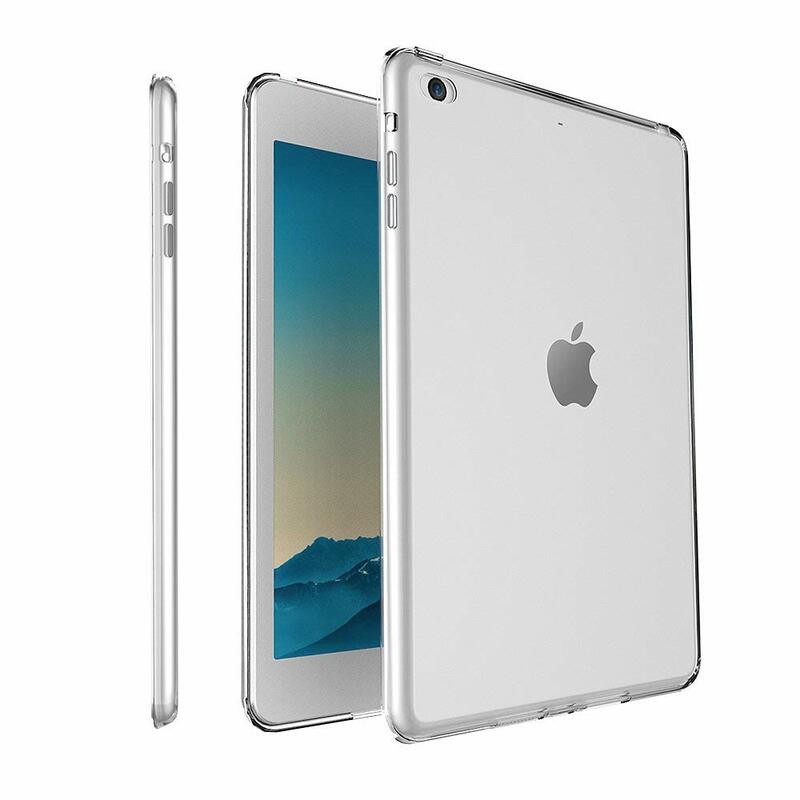 It has a smooth interior and a synthetic exterior that gives your iPad Mini complete protection. The magnetic property of the cover renders automatic sleep/wake functionality by setting the tablet to ‘wake’ mode when the cover is flipped open and ‘sleep’ mode when the cover rests on top of the screen. It has a three-fold mechanism to place the tablet in two different positions for typing and viewing the screen comfortably. The cover comprises cutouts so that you can access the camera, speakers and USB ports without having to remove it. It is available in seven color options of black, blue, green, dark gray, pink, purple and red. It comes with a lifetime warranty card. 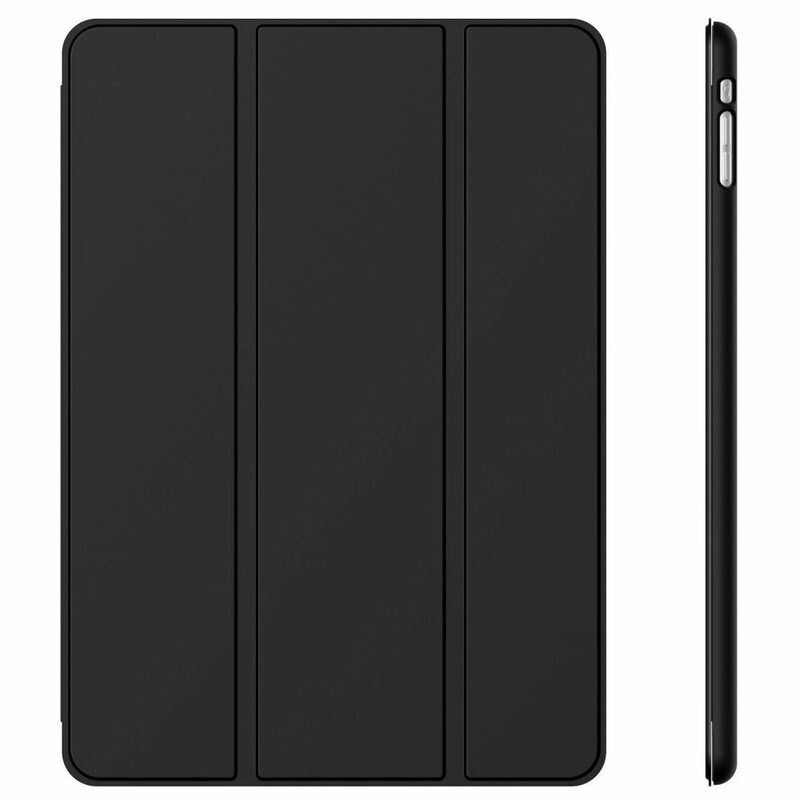 The ULAK case offers the iPad Mini tablet complete protection with its two-material composition cover. The case comprises a hard polycarbonate inner shell and a premium grade polyurethane leather flip that covers both the back and front of the tablet. 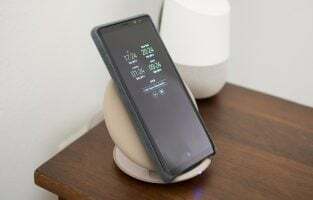 The fitted leather stand and 360-degree rotating function help in keeping the gadget in convenient standing positions and viewing angles to use it comfortably. The smart cover automatically sets the tablet to ‘wake’ mode when the case is opened and ‘sleep’ mode when the case is closed. The slim and lightweight design ensures that the tablet does not become bulky when you use the case. It encompasses a magnetic clip to hold the case in position. The two anti-slip grooves ensure that the tablet remains steady and sturdy when it is placed in an angled position. It comes with a detachable hand strap that allows you to easily carry the case with you wherever you go. The case comes in a range of color and pattern choices. The Fintie slim fit cover comes with a soft and deep non-scratch microfiber interior and a high-grade synthetic leather exterior. This gives the cover a snug fit while making it protective and lightweight at the same time. 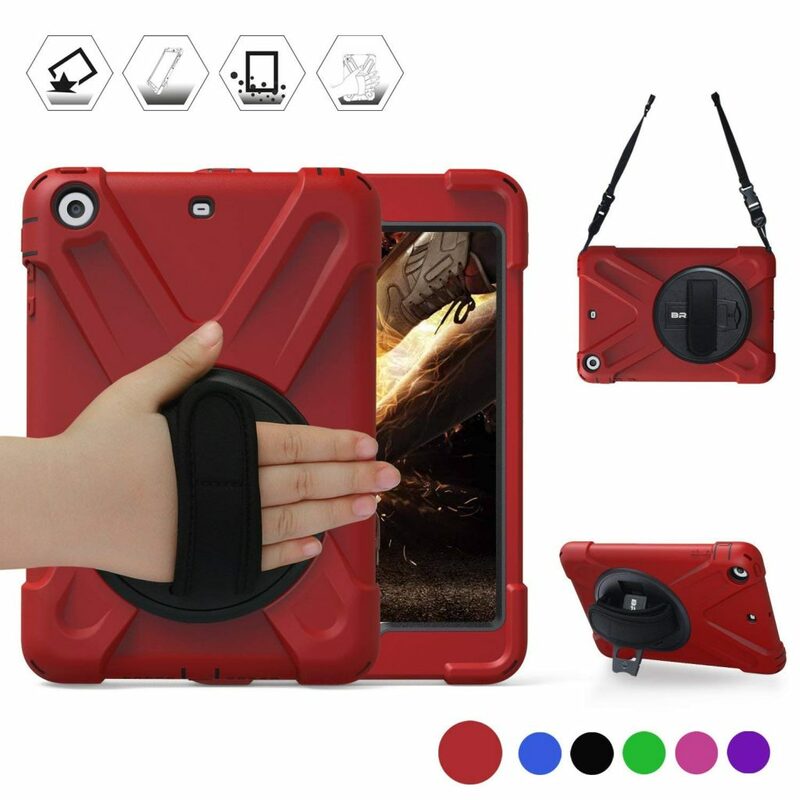 The flip back case features a horizontal folding capability to act as a stand as well, when the iPad Mini is used for any activity, such as watching videos, gaming, e-mailing or typing. The accessory has a loop and hooks fastener flap with a magnetic strip to secure the device in place and provide firm closure. The magnetic strip supports the automatic sleep and wake function too on closing and opening the cover. The cover encompasses various cutouts to access the speakers, headphone jack, volume control button and ports without taking the tablet out. It has an attached stylus holder to keep your stylus along with the iPad Mini. 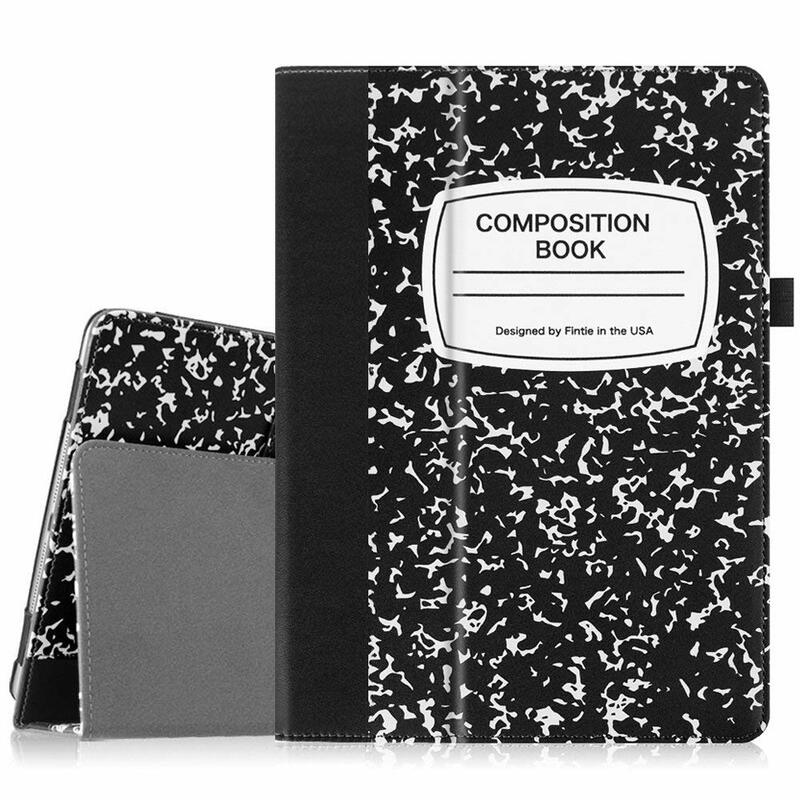 The folio style fit case is available in different pattern and color combinations. The TopEsct case is made of high-quality, kids-friendly silicone. The childproof soft gel has anti-dust, non-slip and scratch-free properties. 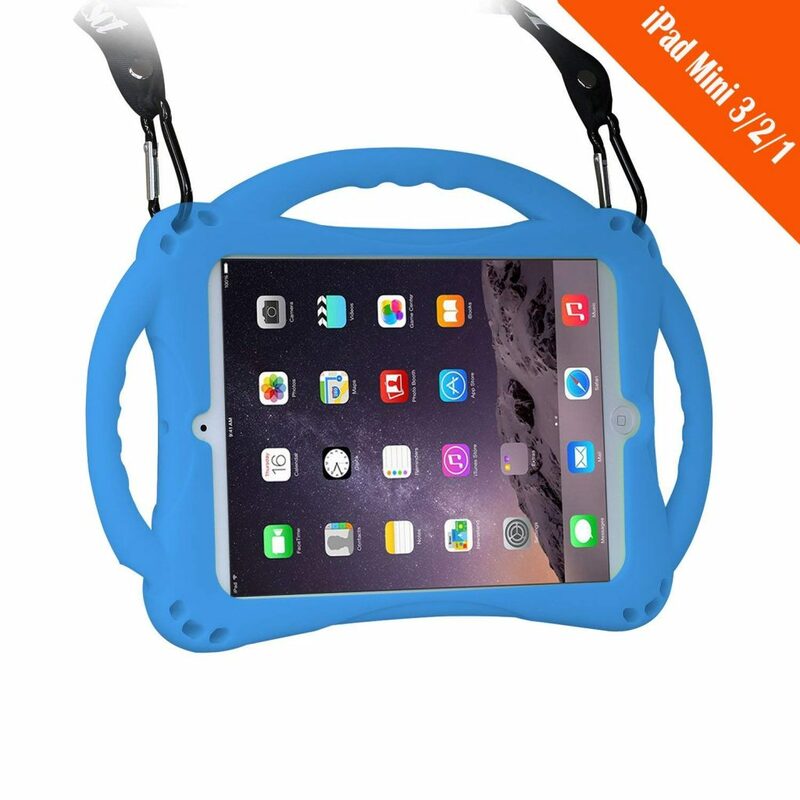 It is also shockproof and dust resistant with Air Cushion technology for the corners to offer maximum protection to the iPad Mini against drops and harsh environments. The lightweight accessory protects the tablet from both the sides and the back and keeps the tablet slightly raised when placed face down flat so that the screen does not touch the surface. It has three curved ergonomic handles with finger grip on the top and both the sides. There is a flip open adjustable stand at the back for keeping the tablet in different angles. The various cutouts allow you to use all the features of the gadget while protecting it at the same time. It is available in four color variants of blue, green, pink and purple. The silicone case comes along with a tempered glass screen protector and a lanyard apart from a one-year warranty. The MeiLiio cover is made of high-grade PU leather that offers the iPad Mini a snug fit, while making it easy to put it on and remove, at the same time. The cover comes with a folding mechanism that allows it to act as a kickstand and place the tablet in three different angles for hands-free operation. It offers the tablet 360-degree protection by safeguarding both the screen and back and side frames from abrasion, scratches, collisions and dust. 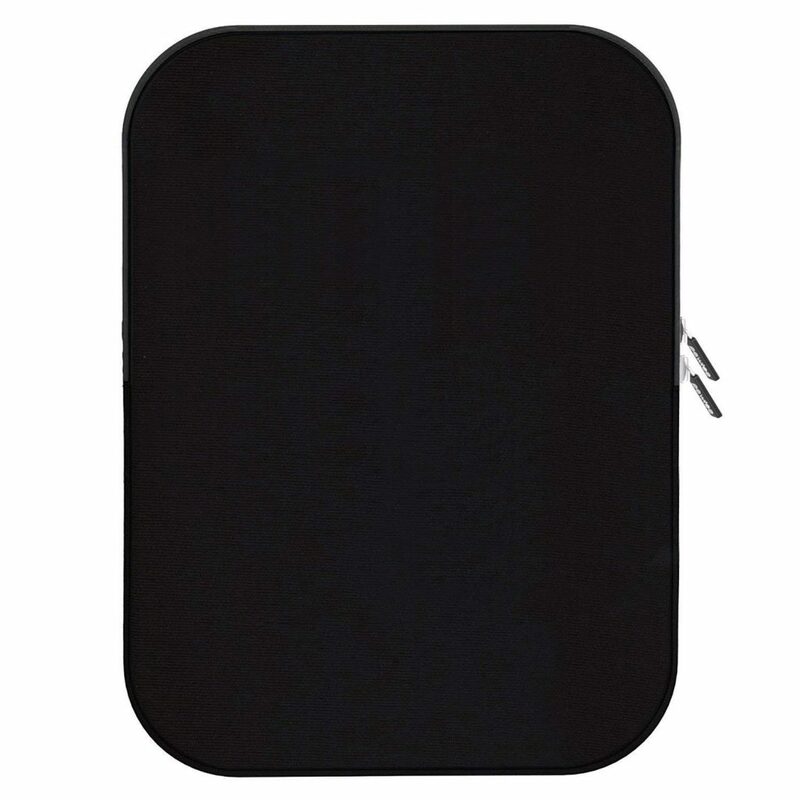 The accurately designed cutouts ensure that the cover does not interrupt the proper functioning of the gadget. 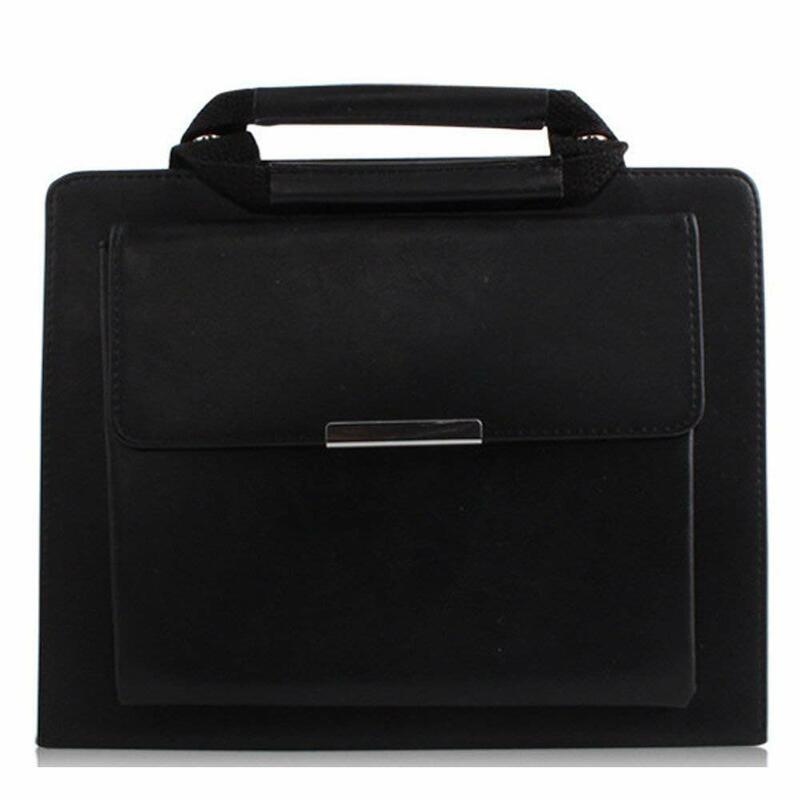 The durable lightweight cover features a cloth strap fitted on top with a PU grip and that gives it a business style. It has an additional pouch on the outside with a magnetic closing mechanism. The case comes in four color options of black, brown, hot pink and red. The Hocase shockproof hybrid protective case encompasses an anti-scratch shock absorbent exterior and a hard polycarbonate inner frame. 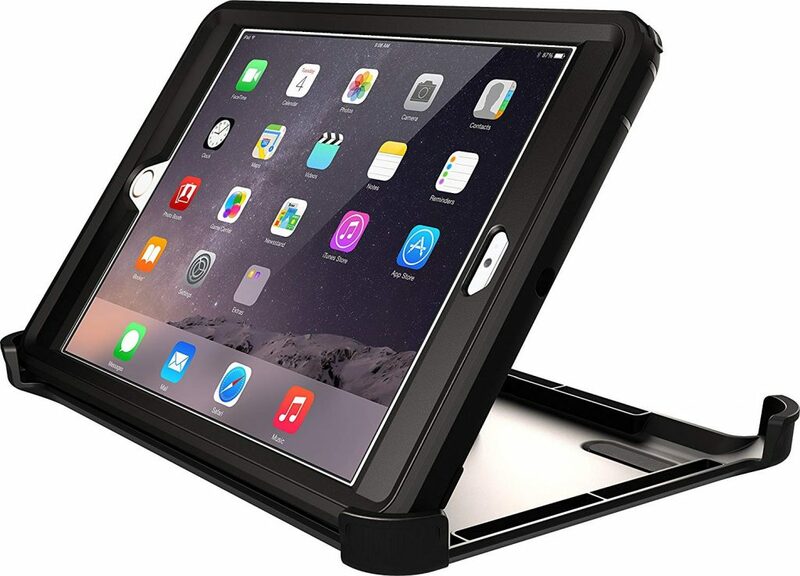 This protects the iPad Mini from damage due to accidental falls or drops. The kid-friendly cover features raised lips to offer additional protection against shattering or scratching by preventing the screen and camera from coming in contact with a flat surface when the accessory is kept face down. It includes openings at the right points to support the use of various ports and buttons, speaker and camera with the case on the tablet. The dual layer case comes with a white floral picture on the back panel and the picture of a lady on the front panel. It comes in four color choices of hot pink/gray, purple/teal, rose gold and teal/gray. The TechCode case is designed using luxury soft PU leather on the outside for all-round protection and soft flannel on the inside to prevent scratches. 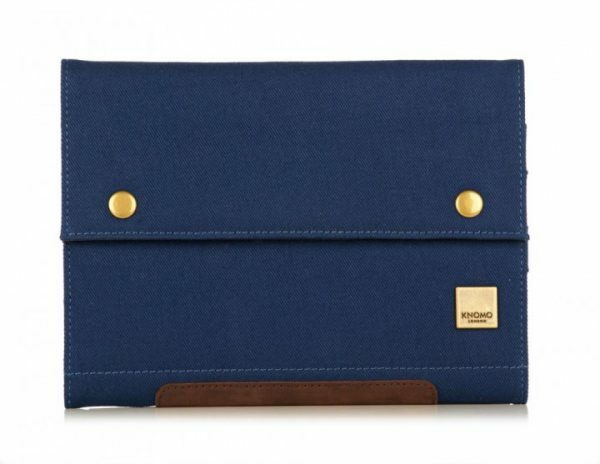 The handcrafted case offers a comfortable tight fit for the iPad Mini so that it does not fall off. 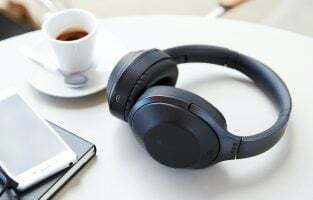 The cutouts are precise so that you can enjoy the full in-case functionality and do not have to remove the case to access the speaker, camera or any port or button of the tablet. The accessory comes with four small slots and one big slot inside the top cover so that you can keep a few currency notes and debit or credit or business cards. It also features a book style foldout viewing stand for those who wish to use their tablet in hands-free mode. It comes in three checked pattern options. 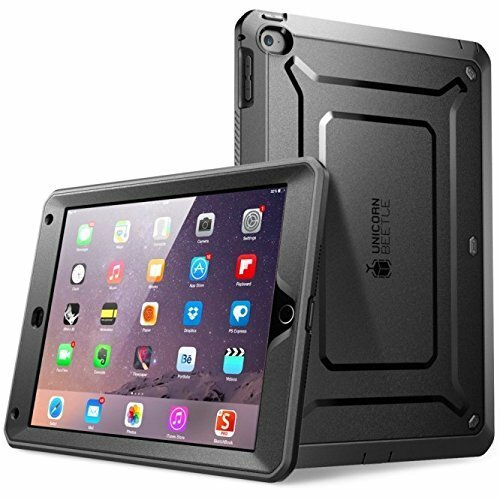 The Braecn case offers a multi-functional three-layer military protection for the iPad Mini and prevents damage due to shock, dust and accidental drops. The three layers comprise a hard poly-carbonate cover, a hard polycarbonate inner case and a soft silicone outer shell. The rugged case comes with a kickstand that is capable of 360-degree rotation to place the tablet in any comfortable position. The case helps in accessing the controls, buttons and ports even when it is holding the tablet inside. It also contains a covering mechanism for each port to prevent dust from entering the same. The accessory features a handgrip and an adjustable removable shoulder strap. The shoulder strap can be fixed on to any two holes in the case so that the tablet can be carried horizontally and vertically. The case comes with a free screen protector. It comes in various color variants of black, blue, green, light blue, purple, red and rose red. The Case Army crystal clear cover is scratch and abrasion resistant apart from being shatterproof and shock-absorbent to a certain extent. The cover is made of smooth and treated rubber that keeps stains and dirt at bay. It offers complete protection to all parts of the tablet barring the screen. The accessory has a unique flexible design that allows using the controls, buttons and ports of the iPad Mini with the cover on. The cover lessens the chance of signal loss while the clear nature offers a high level of transparency. It is a perfect fit for the tablet and does not come off the same unless it is manually removed. The clear nature makes the tablet look like how it actually is without a cover. The Case Army cover is ideal for people who want partial protection (without the screen) of their tablet at a nominal price. The cover is a good choice for those who want a cover that is simple and easy to use. The slim profile Savyou iPad Mini sleeve is made of two eco-friendly materials that are biodegradable, renewable and sustainable. The sleeve features high-quality wool felt on the outside and soft synthetic leather flannel on the inside. It encompasses a Velcro tape with strong adhesion to prevent the tablet from falling out. This tape also makes it easy to open and close the sleeve to take out the tablet and put it back after use. The inner lining is mold proof and resistant to wear and tear while ensuring that it does not cause scratches on the tablet. The felt used for the outer material has shock absorbing properties to ensure complete protection for the iPad Mini. The elegant and fashionable sleeve features exquisite workmanship and a practical design. It has two flannel lined back pockets to keep other items like pens, earphones, keys, smartphones and books. The sleeve comes in two color options of black and brown and grey and brown. The OtterBox iPad Mini case offers a rugged triple defence mechanism with its touchscreen protector, outer cover and inner shell. It also includes port covers to cover the jacks and ports in order to prevent lint, dust and dirt from entering inside. The shield stand helps in mounting the tablet at an angle conveniently to use it without having to hold it using your hands. The accessory protects the device from day to day hazards like scrapes and dings. Its shock absorption property also safeguards the tablet against bumps and rough drops. The screen film attached to the case protects the touchscreen from scratches and scrapes without affecting its functionality and keeping it flawless. The case gives more space around the screen too. The case comes with detailed instructions and is backed up with a one-year warranty and excellent customer service. It comes in three color variants of black, crushed damson and white/gunmetal gray. The SUPCASE case is designed using flexible TPU and polycarbonate hard shell keeping both the performance and appearance parameters in mind. The case features flip open port cover options to keep the ports and jacks closed when the tablet is not in use. The front cover has a snap-on design for easy fitting on the tablet and comes with a built-in screen protector that prevents scratches from occurring on the screen without any compromise in sensitivity. However, this protector can be removed from the case if there is no use for it. The case is highly shock and impact-resistant, preventing damage because of accidental bumps and drops. The sporty profile gives the iPad case a rugged look. 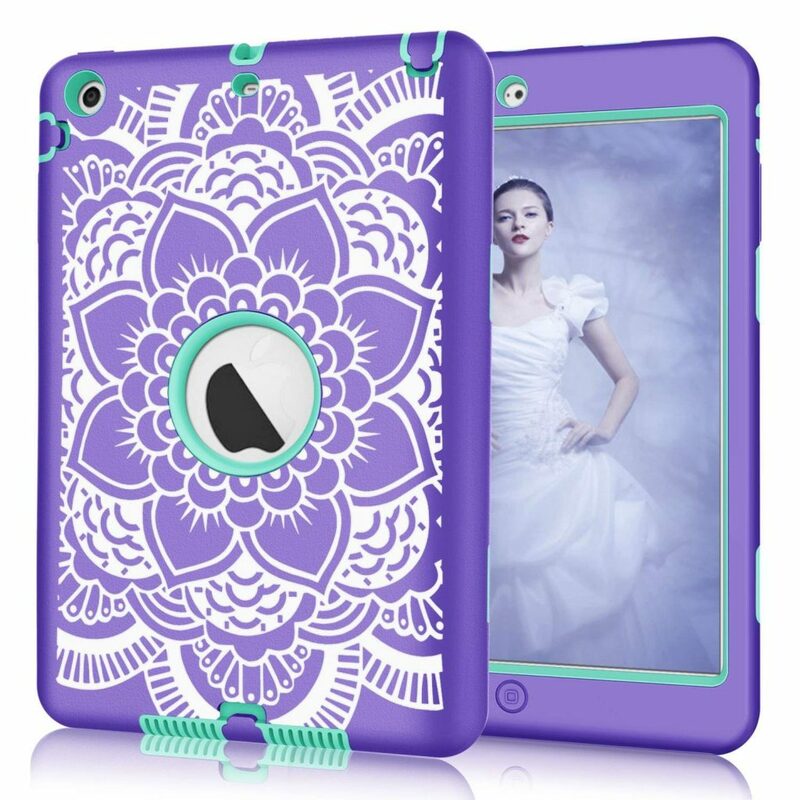 The two-layer case has precise cutouts make it possible to use the tablet with the cover on. It comes in four color combinations of black/black, blue/black, pink/gray and white/gray. The case is ideal for those who want a rugged case that gives importance to looks as well. 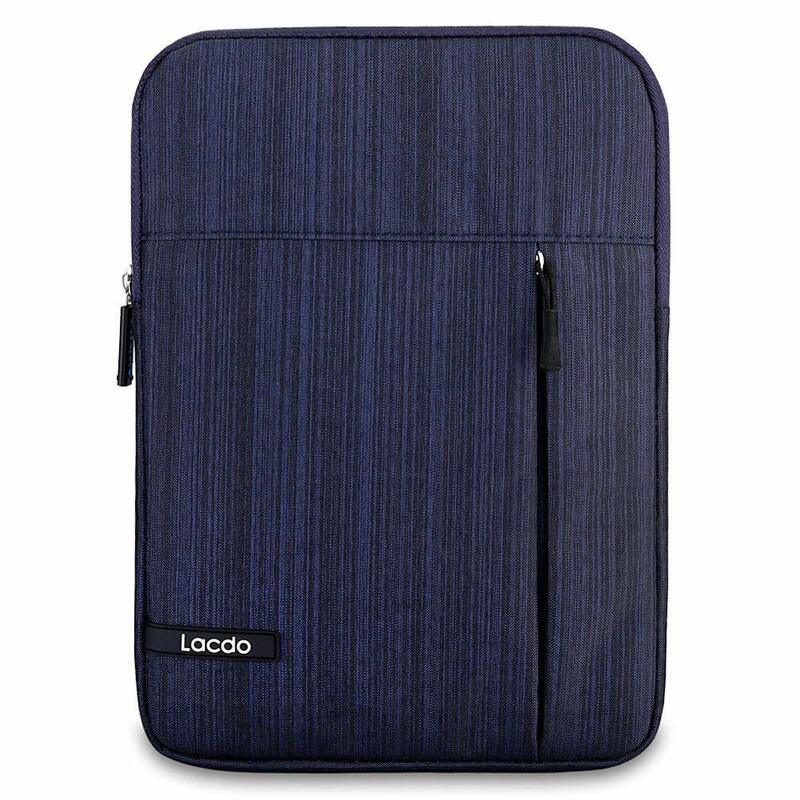 The Ladco sleeve is made using waterproof canvas fabric and has moisture proofing and water-repellent properties to prevent water from coming in contact with the iPad Mini through it. This protects the tablet from becoming wet due to splashes or rain. The anti-static and extra soft sleeve renders protection with its three distinct layers comprising a shockproof layer, a waterproof layer and a fluffy fleece fabric inner layer. The three layers are capable of absorbing impacts and reducing damages that are likely to occur due to accidental bumps. It protects the tablet from scratches as well. The top zipper has a smooth acting mechanism and helps in putting the tablet into the sleeve and taking it out with ease. The sleeve has an extra pocket on the front that is large enough to hold items like your tablet charger, wallet and keys. It comes in two color options of blue and gray. The Cooper Cases iPad Mini case is designed to look like a leather folio case and comes with a detachable keyboard and a foldout stand. The faux leather exterior has shockproof, rugged and durable properties. 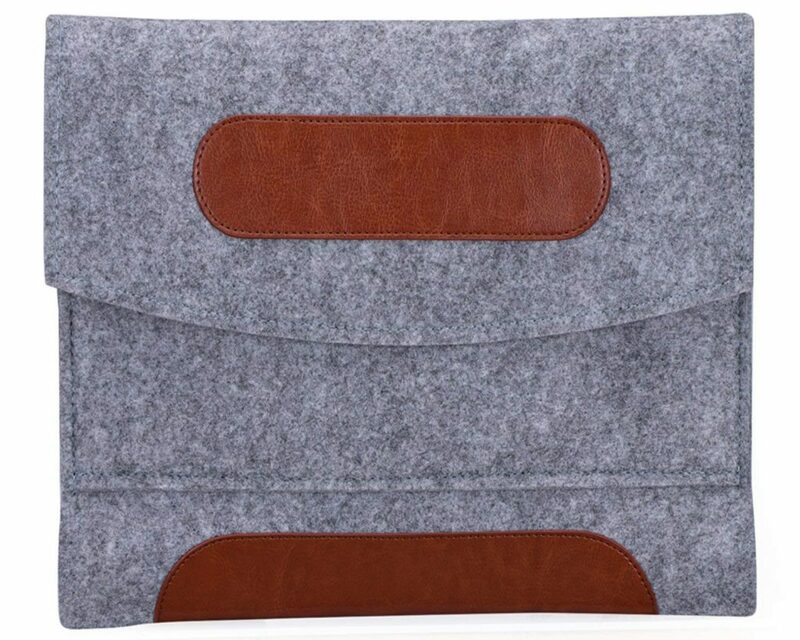 The interior of the case is made of soft suede microfiber to offer protection breaking and scratches. The case has expandable silicon-covered, rubberized scratchproof black colored claws on all four sides on the inside to hold the tablet firmly in place. Its open sides render easy access to all ports, buttons and the speaker of the iPad Mini. 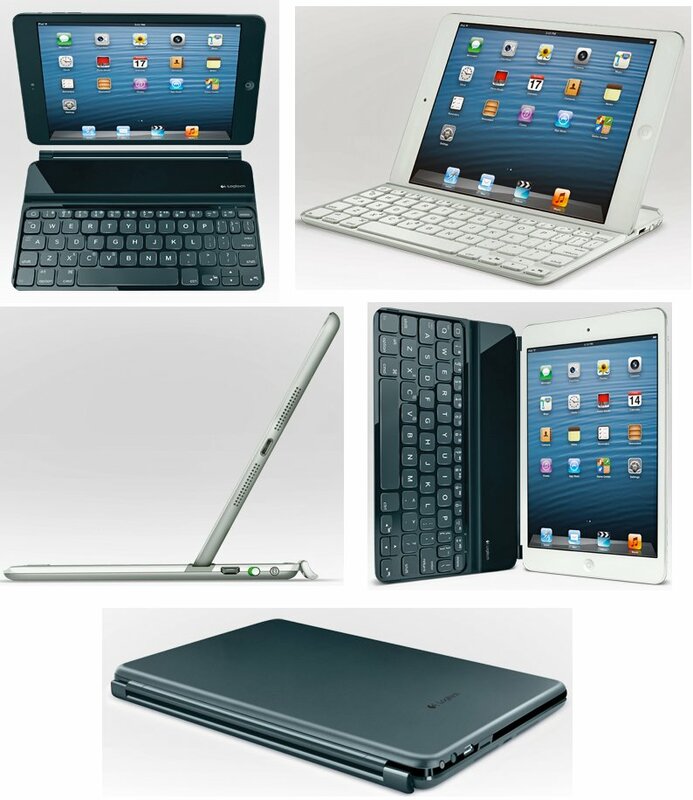 The detachable and rechargeable QWERTY keyboard can be connected to the tablet using the wireless Bluetooth 3.0 functionality. The black keyboard has 59 laptop-like keys and 14 shortcut keys that are exclusively dedicated to performing the tablet’s functions. It features a 10 m working range and encompasses a 100-hour lithium polymer rechargeable battery. The case can be used as a normal portfolio case by removing the keyboard from its magnetic keyboard tray. The foldout stand helps in supporting the hands-free operation of the iPad. The iPad Mini case is available in five plain color choices of black, rose red, dark blue, purple and red. The Pawtec sleeve is made of two materials for the exterior and the interior. The exterior is made using lightweight, stretchable and durable neoprene. The shockproof and bubble-padded interior offers extra protection for the laptop from accidents such as bumps, dents, drops and storage. There is a zippered pocket in the front that can be used to keep other accessories such as cables, headphones, styluses, memory cards or even a wall charger. The rubber molded zippers help in closing the pouch very comfortably. The protective storage carrying sleeve case helps in safeguarding the tablet during travel or when going outdoors such as on vacation or for business trips. 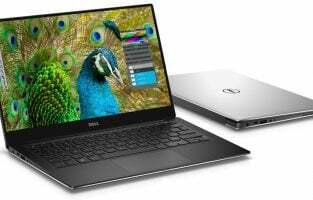 The case comes with a one-year limited warranty and offers an easy replacement at no extra cost. 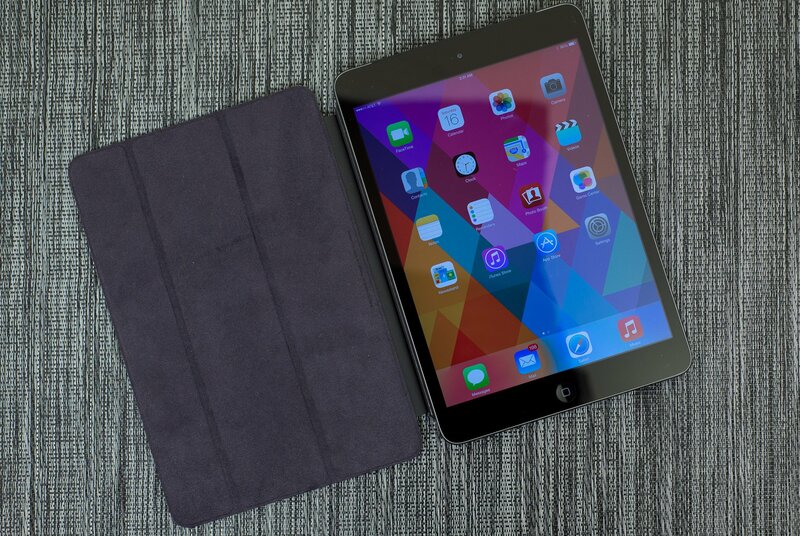 The black Pawtec sleeve is worth giving a thought by iPad Mini lovers who are looking for a non-bulky protection option for their tablet. The sleeve is ideal for those who want an inexpensive cover that is durable and easy to maintain. The zipper mechanism ensures that a sleeve is a good option for those who want a cover that can be handled easily. The bubble padding makes the case apt for those who are sceptical of the tablet being prone to accidents. 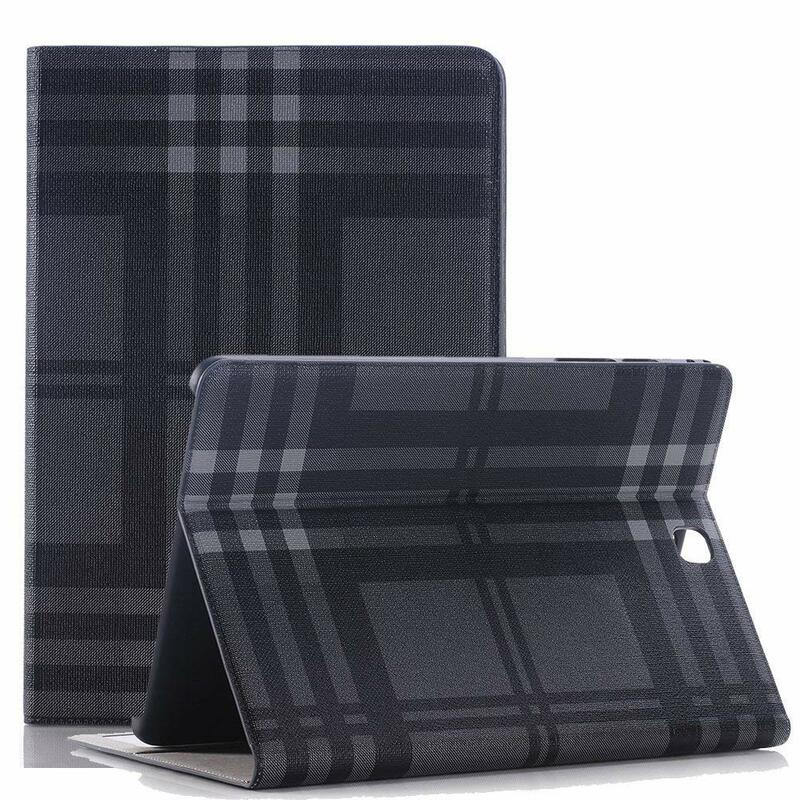 This outstanding case will protect your iPad Mini in the best way possible thanks to the hard-shell back, soft inner lining and flexible cover. The Joy Factory SmartSuit Mini is made from premium materials, and will not only keep your tablet safe, it looks phenomenal as well. It definitely is a fashionable accessory you want to have. This case is available in several colors, and you can get it at the reasonable price, starting from $29.99. Another great option for your iPad Mini designed specifically for this tablet. 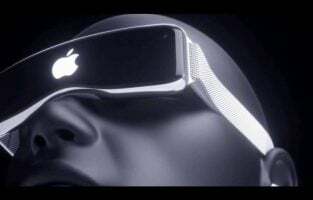 It comes with silicone strips that will keep the device in place, and it provides six viewing angles. If you like simple elegance, you will love this beautiful case, no doubt about it. A soft inner lining will protect your iPad mini from dust and scratches. The exterior of the case is extremely durable. 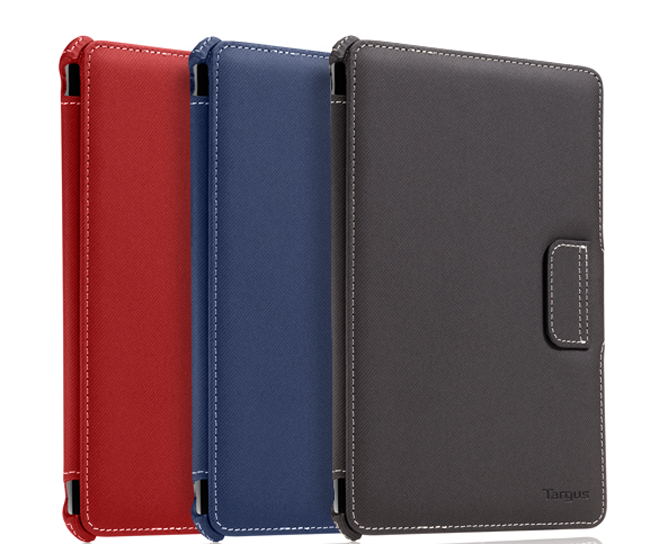 Targus Vuscape case is available in three colors: blue, black and red. Its price is more than affordable, starting from 14.49 at Amazon. We must not forget to mention a very important thing – limited lifetime warranty. With all this said, it is no wonder that this is one of the top best iPad mini cases. Kids love tablets and in one of the previous articles we talked about best tablets for kids, where we mentioned iPad mini 2. The iPad mini is a great option not only for the little ones but for the whole family. 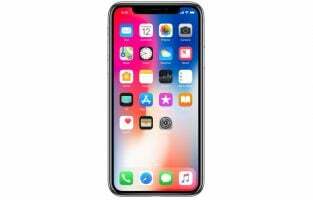 If you are planning to travel with your kids anytime soon, you will certainly bring the iPad mini, but you want to be sure that kids are enjoying in the back while you are driving. You can keep them entertained with the tablet, and with the Griffin CinemaSeat Car Mount, you can rest assured the iPad will be properly secured. It comes with a padded frame that will firmly hold the iPad. The access to the touchscreen, controls and connectors is simple and easy. The price that starts from $17.99 sounds pretty awesome, right? 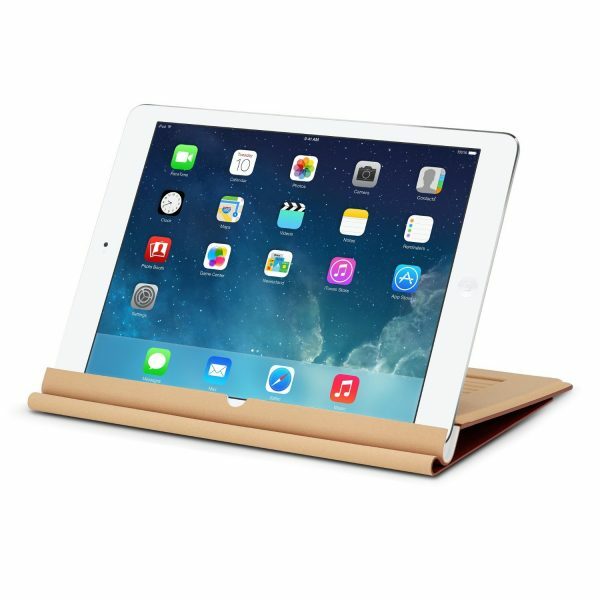 If you are looking for the affordable iPad Mini case that will properly protect your device, make sure to consider rooCase Apple iPad Mini Case. The current price of the black dual station folio case is $14.99 on Amazon. There is the elastic loop for stylus or pen. All functions and ports are accessible, including charge port, mic, earphone, speaker, and camera. Its front cover transforms with ease into the landscape stand, for 25 and 45-degree typing and viewing. This iPad mini case has the magnetic front cover, which means that is supports auto sleep/wake feature. Its design is simple, and while the look of the case is important, the most significant thing is the protection of the iPad – with this case, you can count on it. An iPad mini is a great tablet, and while the first thing that comes to our minds when we think of it is fun, it is an excellent choice as a business tablet, especially for those who travel a lot. So, you are looking for an ideal case? What makes this Logitech Ultrathin Keyboard Cover that special? Its name says it all. It is not only a cover, it is also a keyboard. 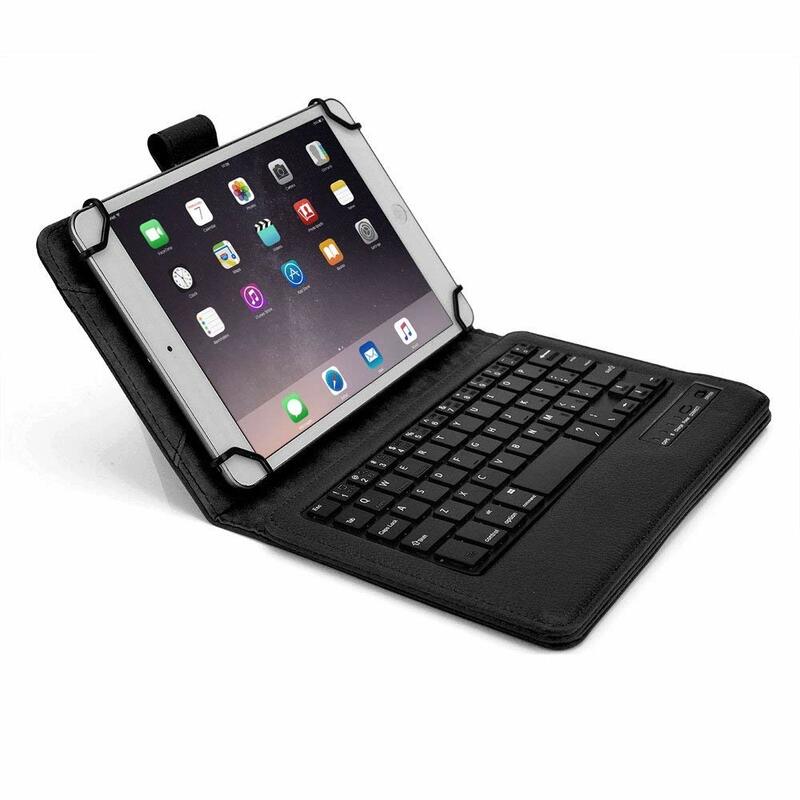 This cover has a built-in Bluetooth keyboard, so whenever you need to use your iPad to reply to an email, write a report, or else you can count on comfortable typing experience. It comes with traditional keys, but there are also iPad mini shortcut keys. Whenever you use your tablet, this cover will hold it in place, and it will protect it. Its design is amazing and it fits perfectly with the light, thin and beautiful style of the iPad mini. Compared to other iPad mini cases and covers we mentioned above, this is a bit more expensive one which is not surprising because you will also get a keyboard. You can purchase it on Amazon for $74.99 (black cover), and $83 (white cover). If you are looking for a flexible case, then you should go for FlipBook Mini because it is an excellent choice. Among other things, we use our tablets to watch our favorite TV shows and movies, typing, or reading and this case provides the perfect angle. It is such an elegant case. The stand works for portrait and for landscape as well. Most importantly, it’s quality is really good. When choosing the case, make sure to consider this one, especially if you have been looking for the combination of the case and the stand. If you often take your iPad with you when leaving the house, then you should consider Knomo Balham Knomad Mini Portable Organizer. There is enough room for many other things you want to take with you, such as your credit cards, your smartphone, pen and passport which makes it an excellent option. It has a really nice design, and it is available in four colors, blue, black, sand, and olive. The materials used are 5% Cotton and 5% Leather. The price of this mini portable organizer is $58.85 on Amazon. Opting to buy a case or cover for your iPad Mini is one of the best decisions you can make to protect your tablet. Different types of accidents are bound to happen and with the right protection accessory, you do not have to worry too much on the damage that your device will be prone to. Given the fact that not everyone has the same preferences, there are various models of iPad Mini cases and covers at catchy price points in the market. You can choose an accessory based on what best suits your need. For example, if children are likely to use the tablet a lot, then a hard rubber case is the best option to protect your tablet. 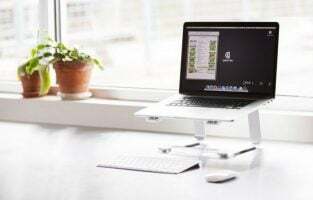 On the other hand, if you want to keep your hands free when browsing through your favorite website or watching a movie, opt for a case that can be folded to act like a stand or a case that has a foldout stand fitted to it. Sleeve type covers are a great option to protect your tablet if you plan to keep it along with your clothes or other items when traveling. This is because they are comparatively less bulky than other case models. Cases with fancy designs are also available for youngsters who want to flaunt a statement of style. 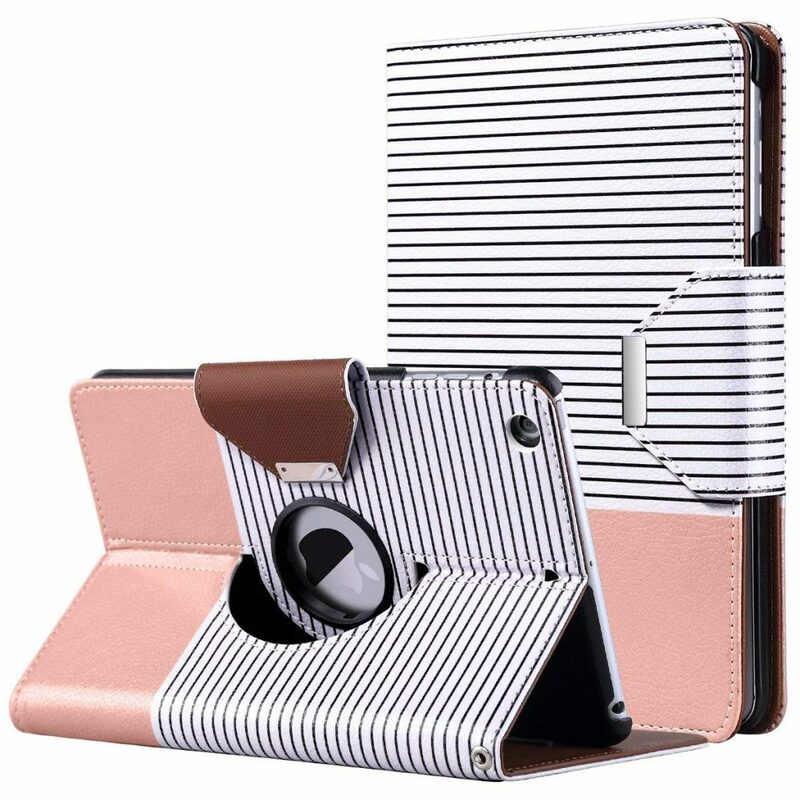 Last but not least, if you are using the tablet at your workplace and looks matter, checking out a book style case with a magnetic clasping mechanism is the best option.